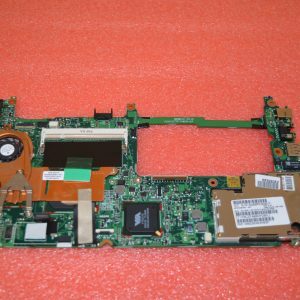 REL Group stocks and sells new and refurbished motherboards of all different brands. A motherboard is an essential part of the computer system switch. It holds together vital components of your computer, from the CPU to the connectors for internal and external devices. Even if your equipment is outdated or the parts are obsolete, we stock older modules. This allows us to cater for all businesses, no matter how old the equipment. Don’t worry if you can’t find the motherboard that you require. We are always adding stock to this category. 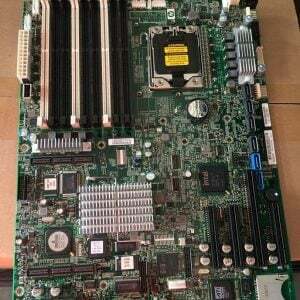 So keep coming back to check out our latest additions of motherboards.